Ever since the first Yale team took the field in 1872, the Bulldogs’ place in the history of college football has been well established. 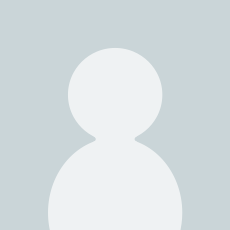 With 26 national championships, 13 Ivy League championships, 100 consensus all-Americans, dozens of College Football Hall of Famers, two Heisman Trophy winners, and over 800 victories, the Elis’ list of accomplishments is unparalleled. Yale Football captures all the elements that make the sport so special: the epic rivalry with Harvard, the atmosphere of a packed Yale Bowl, the history that spans generations. 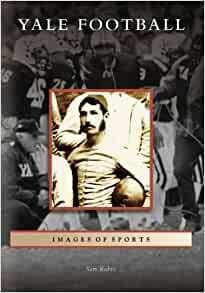 From Walter Camp’s role as the father of American football to the glory years under legendary head coach Carm Cozza and beyond, Yale’s great players and achievements are portrayed through rare and captivating images. Sam Rubin is the editor of the Yale Football News and a 1995 Yale graduate. He is also the author of Baseball in New Haven, which chronicles the history of the Yale baseball team. A comprehensive view of Yale football from the start, liberally studded with photos. Could have benefited from an index.